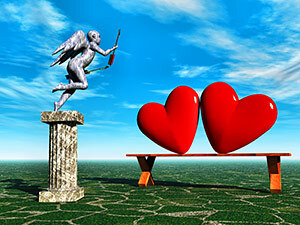 Valentine’s Day, that many people all over the world celebrated recently, has its origins in the pagan rituals of the past. This is in fact true of many of our modern holidays. But how did we get our modern-day Valentine’s cards, Cupids, and hearts? In ancient Rome, the festival of Lupercalia was annually held on February 15th. As with similar Roman holidays, such as Ostara, this was a time to celebrate fertility and love. The deities honored were Lupercus, patron of shepherds, Juno, goddess of marriage, and Pan, another fertility god. 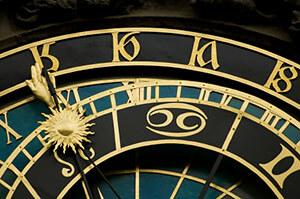 A number of clients have asked me how astrology can be used to determine a good time to have elective surgery. 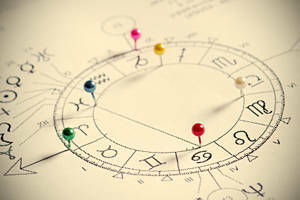 It does very much depend on the person’s natal chart, but here are some general guidelines for planning the timing of surgery and what to avoid. 1. Never when the Moon is in Virgo, Gemini, Pisces, or Sagittarius. The miracle continued when I arrived at a country inn in Gottsdorf, outside Berlin, Germany. This was to be the venue for a four day meditation seminar I was attending. The event was set to take place in a cozy Yoga studio attached to the small hotel. The moment I entered this room, I noticed a small altar the seminar organizer had set up for the time we would be working in this space. The display was charming and colorful, but that was not what drew my attention. 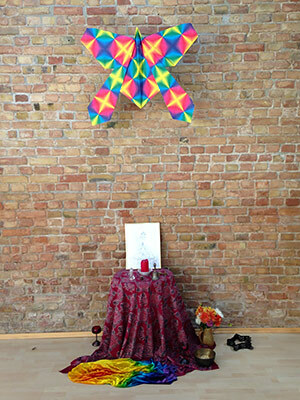 No, what struck me instantaneously was the large, vibrant butterfly hanging on the brick wall behind the altar. I was speaking with a friend recently about the Knoxville Unitarian Church shooting that took place July 27, 2008. She was actually at the church on that dreadful day, when Jim David Adkisson sneaked in with a 12-guage shotgun in a guitar case during a youth performance of Annie. As I am working on a project to determine whether mass murderers and serial killers can be identified using advanced metaphysical techniques, I was intrigued to take a closer look at Adkisson. 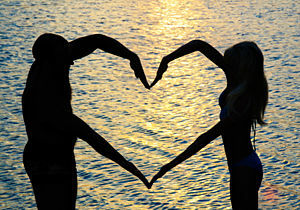 Remember that the most important ingredient in finding the right love is to have a wonderful relationship with yourself. It’s quite simple really: we magnetize what we resonate. 1. Fire signs combine really well with other fire signs. Fire also combines well with air. It does not mix well with earth or water. 2. 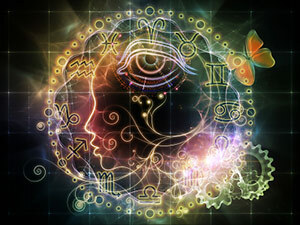 Air signs combine really well with other air signs. Air also combines well with fire. It does not mix well with earth or water.